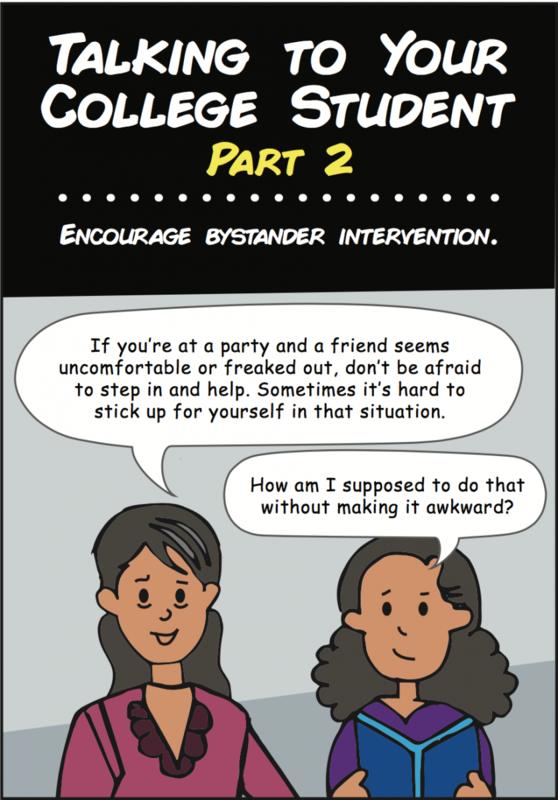 Sometimes it can feel hard to talk about sexual assault, but it doesn't have to be. 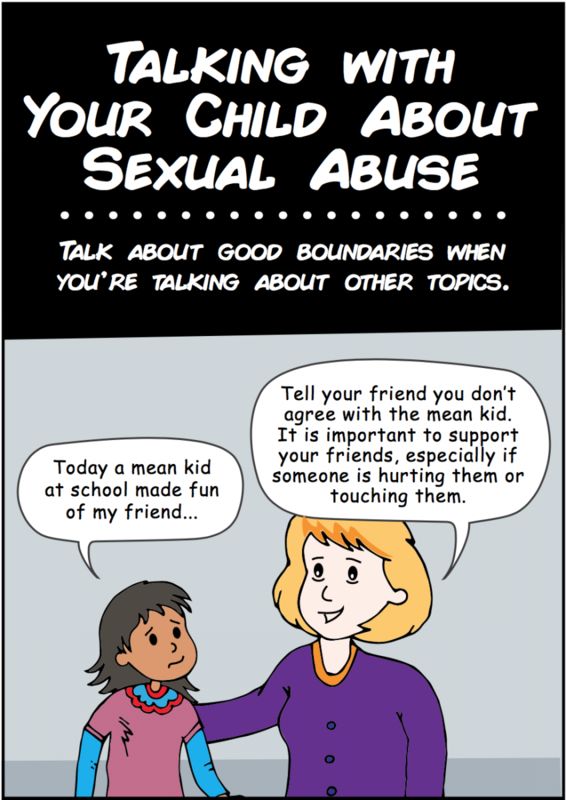 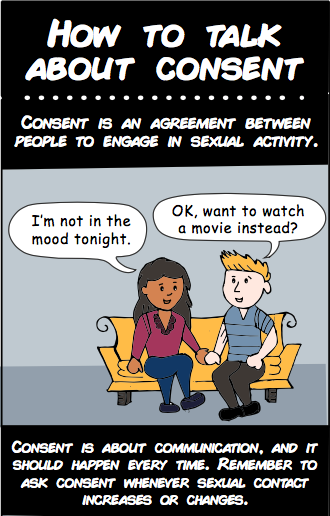 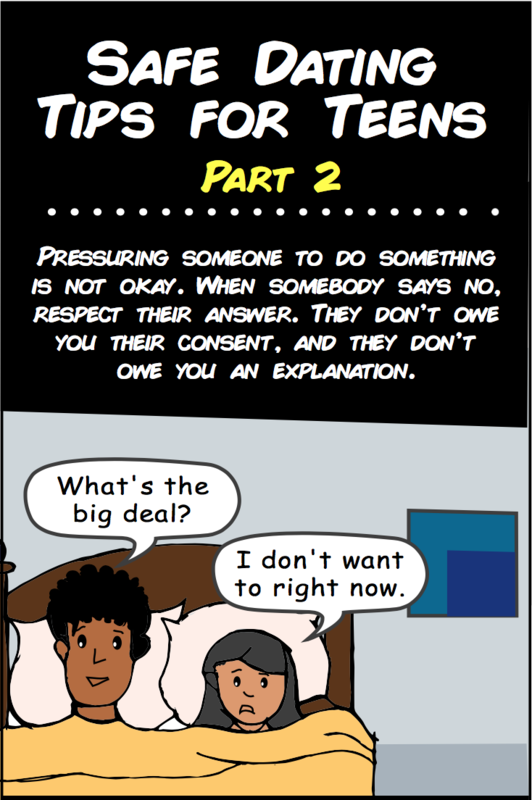 For tips on how to have these conversations, check out RAINN's comics on consent, safe dating tips for teens, talking with young children about sexual assault, and talking with college students about staying safe on campus. 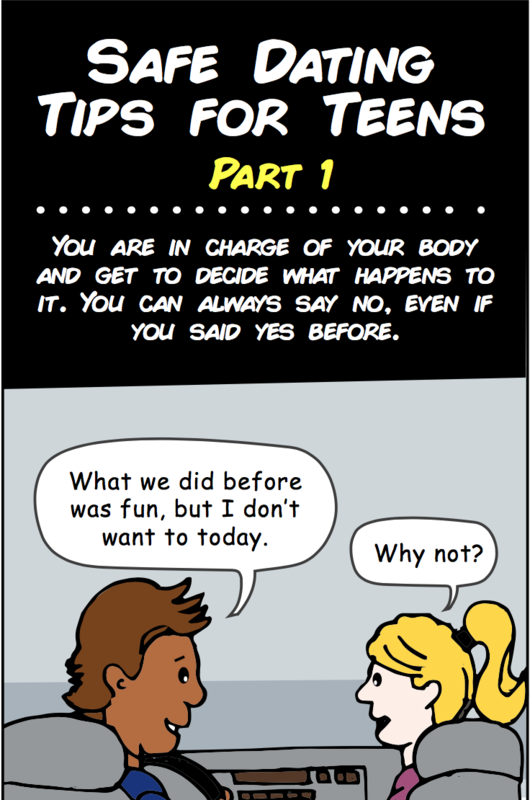 Please click on each image to see the full version of the comic.